"Here’s looking at you, kid! 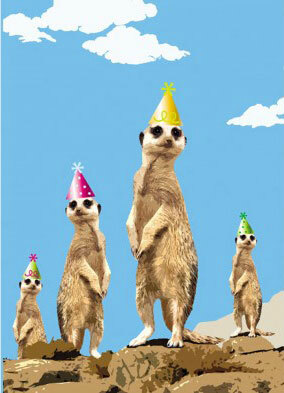 Happy Birthday"
All Tree-Free Cards are printed in Canada on Recycled materials and available in French and English. Save Trees and Jobs with Tree-Free Cards! Look for them at better retailer across the country.